NatWest bank has announced a trial of biometric payments that will see customers in the UK pay with their fingerprints for the first time. The trial, which will initially involve 200 customers, will see fingerprints replace chip and pin verification for payments over £30. The NatWest biometric payments trial will begin within the next few weeks, and will use technology developed by security firm Gemalto. It will be the first-time biometric payments are trailed by a UK bank, and could lead to a wider roll-out if it proves successful. “We are using the very latest technology across our business to make banking easier for our customers and biometric fingerprint cards are one of the many technologies we are exploring further,” said David Crawford, head of current accounts at NatWest. 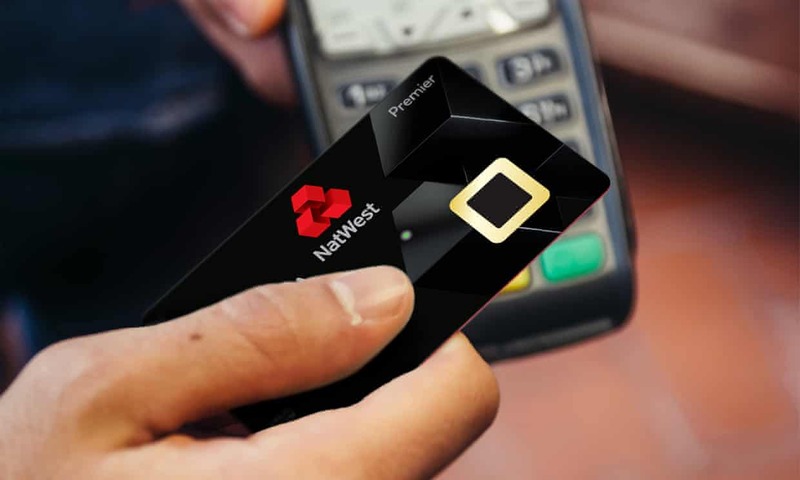 The NatWest biometrics payments trial will see 200 customers given contactless cards with built-in fingerprint sensors, which are per-loaded with the biometric data of the user. When a person goes to pay, they insert their card into the reader as they would when using chip-and-pin, but instead of entering their pin, they touch the fingerprint reader on the card with their thumb. The biometrics check is performed directly on the card, meaning that retailers do not need to make any changes to their own systems to accept it. The technology not only increases security for payments, but reduces the time it takes to complete transactions over £30. “Using a fingerprint rather than a PIN code to authorise transactions has many advantages, primarily enhanced security and greater convenience,” commented Howard Berg, UK MD of Gemalto. The trial follows a survey by Gemalto that found that over half of UK consumers were keen to use biometric payment cards.